Scooby’s Pool Bar – Jardins de Pera | Welcome to Jardins de Pera A 10 minute drive from Jardins de Pera to Gale and you’ll find Scooby’s Pool Bar. A definite place to visit during your holiday. Simon, aka Scooby and staff are very welcoming and you certainly won’t be disappointed. 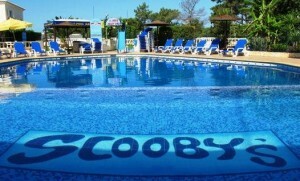 Scooby’s Pool Bar is especially great for families with a wide range of facilities to keep everyone amused. 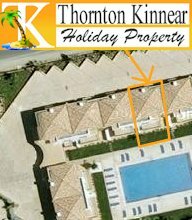 The children can burn off excess energy in the pool and play area, complete with swings, slides and climbing frames. Teenagers can keep in touch with Facebook via the free Wi-Fi to all customers. Mum should bring a book to read and relax by the pool on sunloungers with a favourite cocktail which are 1/2 price all day until 8pm while Dad can cheer on his favourite football team on the Sky Sports HD channels with draught lager 1/2 price during Happy Hour, 6pm – 7pm. If that’s not enough you can play Krazy Golf all day and all night for 3 euros on the new and improved 15 hole course and there is also a pool table and games area. You can also enjoy watching the animals in Scooby’s mini farm which consists of hens, ducks and cockerels and admire the vegetable garden. There are also terrapins basking in the sun which make an amusing past time, although do look out for the odd escapee! Scooby’s Pool Bar offers an all day menu ranging from a full english breakfast, jacket potatoes with various filling, burgers, hot dogs, sandwiches, salads and homemade specials. Scooby also organises a free return minibus from your place of stay to Scooby’s Pool Bar. If you find yourself stuck and having nothing to do but wait for your flight, Scooby’s Pool Bar also has an area for suitcase storage. A visit to Scooby’s Pool Bar is definitely recommended and you’ll probably be back! 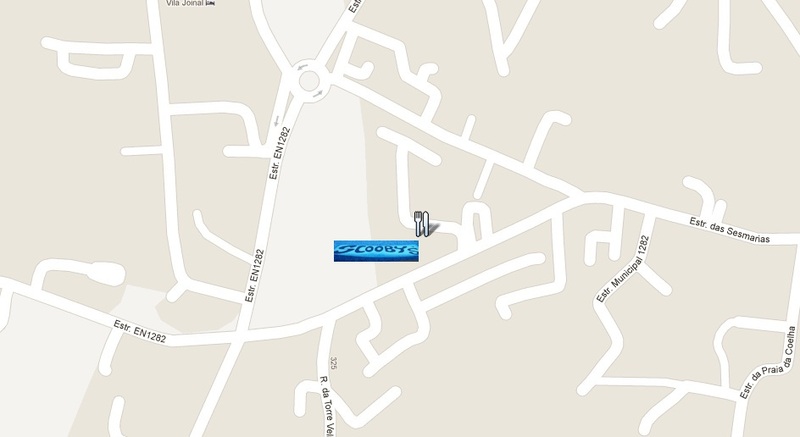 This entry was posted in Jardins de Pera - Attractions and tagged Gale, Jardins de Pera, Scooby, Scooby's Pool Bar. Bookmark the permalink.